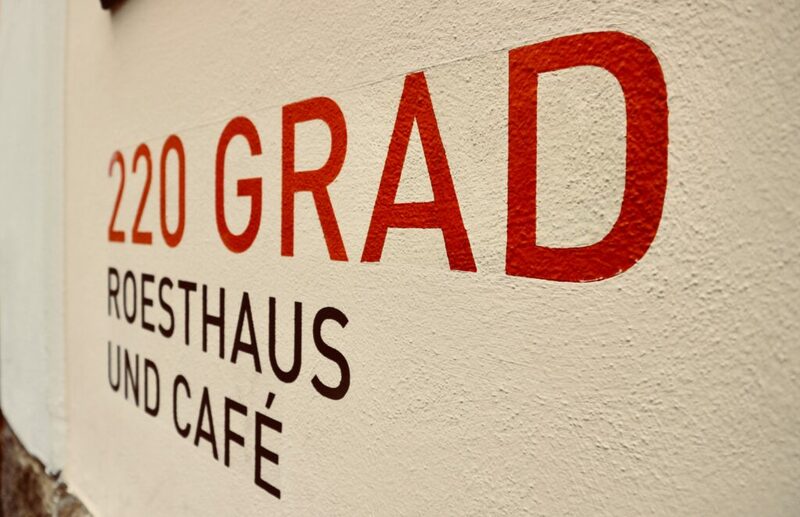 The relationship between Austria and the coffee began in the year 1.683 with the siege of Vienna, the rest is history and some legend…. But isn’t Vienna the subject of this post. The city of Salzburg is one of Austria’s most beautiful and visited cities and well known for Mozart and The Sound of Music. 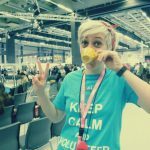 I decided to visit Salzburg to meet some friends and at once get a closer look at the coffee scene in that wonderful city. 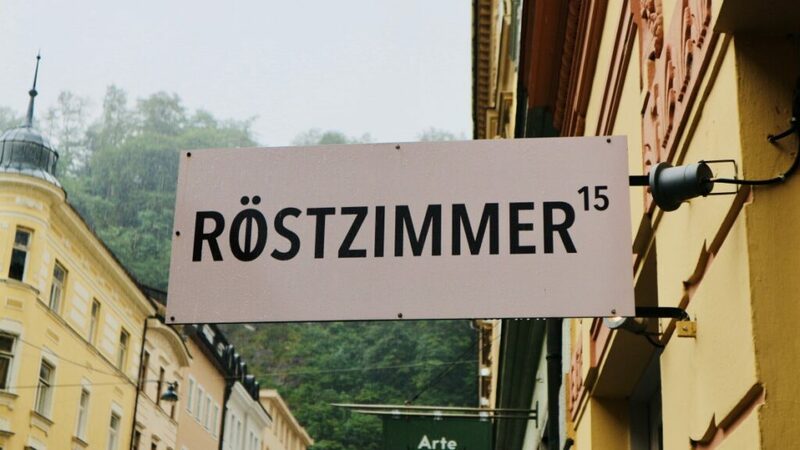 As far as I know, the oldest coffeehouse in Austria and one of the first in Europe is The Tomaselli located in Alter Markt, 9 in Salzburg. The Tomaselli must be almost as old as the tradition of coffee drinking in Europe. The Tomaselli along the Sacha Hotel and the Konditorei Fürst are those kinds of charming establishments that transport you back to another age. 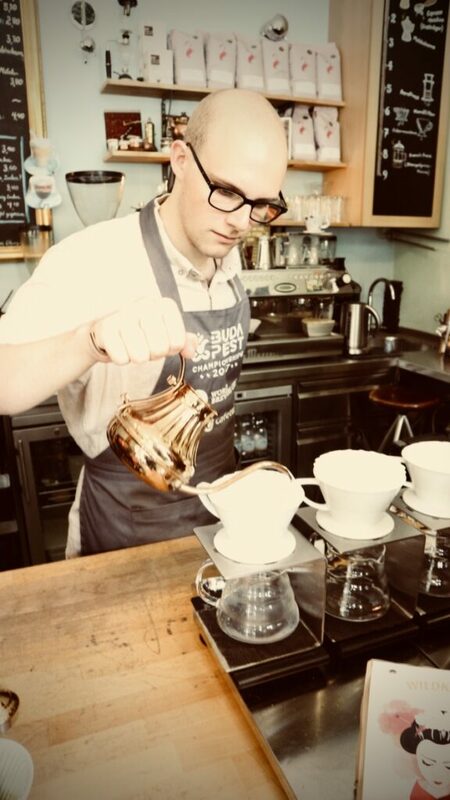 On the other hand, we have the Third Wave Coffee Houses, focused on speciality coffee but with different points of view and philosophy. 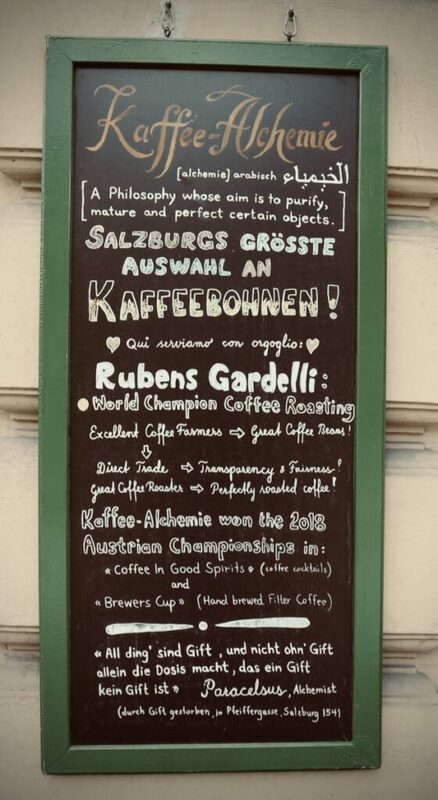 Before the trip, I only knew about Kaffee-Alchemie, a place not to be missed, and after digging a little and be lost, twice, in Salzburg I started to enjoy the adventure of discovering new horizons. 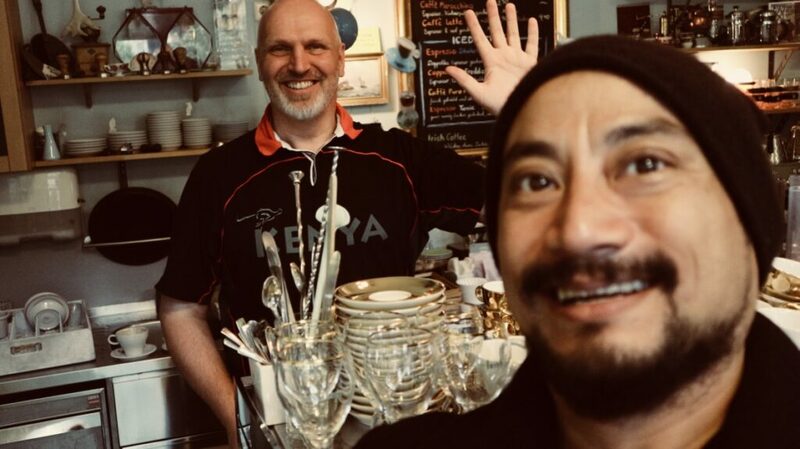 Thanks to John, a coffee enthusiast from Norway, with more than 15 years within Speciality Coffee, International Cup of Excellence Judge and experienced barista trainer, this small coffeehouse is well known outside Austrian borders. 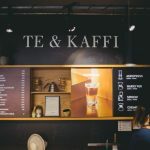 Although I have put in the category of 3rd Wave Coffee House I think that the correct term would be Speciality Coffee House and somehow It reminds me of the shop in Barcelona of Cafés El Magnífico. 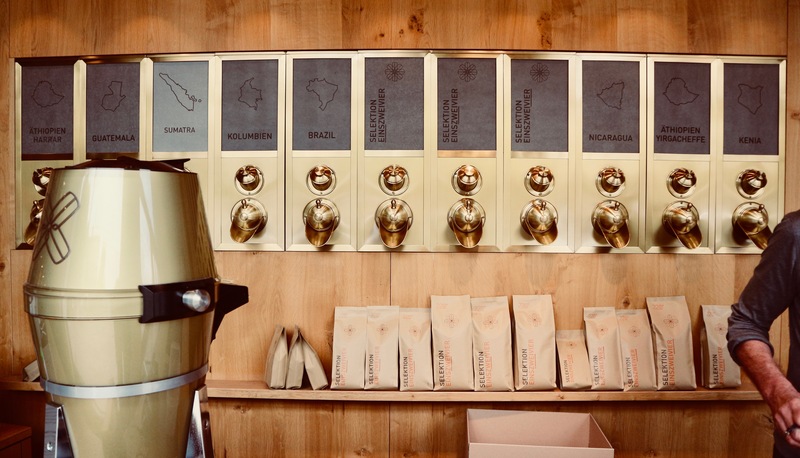 Here you can drink and buy coffees from Central America and Africa roasted by Wild Kaffe Rösterei and Gardelli Speciality Coffees and find any kind of coffee machines and coffee tools for home. 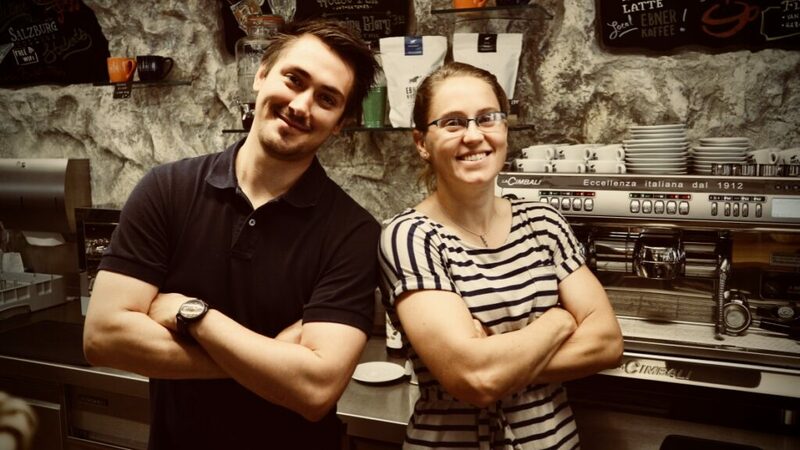 I bought two bags of coffee from them, one from Wild Kaffee Rösterei, Guatemala fermented for 36h, Catuai, Bourbon and Typica and other from Gardelli, Rwanda with an 88 score. 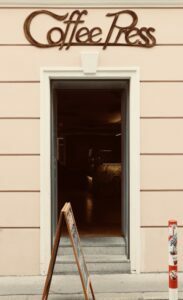 The first time I get lost and my steps lead me to Coffee Press, a pretty and cosy place, where I found coffee beans roasted in Salzburg. 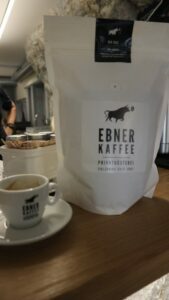 The roaster’s name is EBNER KAFFEE and although is not a Speciality Coffee Roaster, their roast is kind of old school roast, deserves to mention it because the staff of Coffee Press show me the way to something unexpected, 220GRAD! 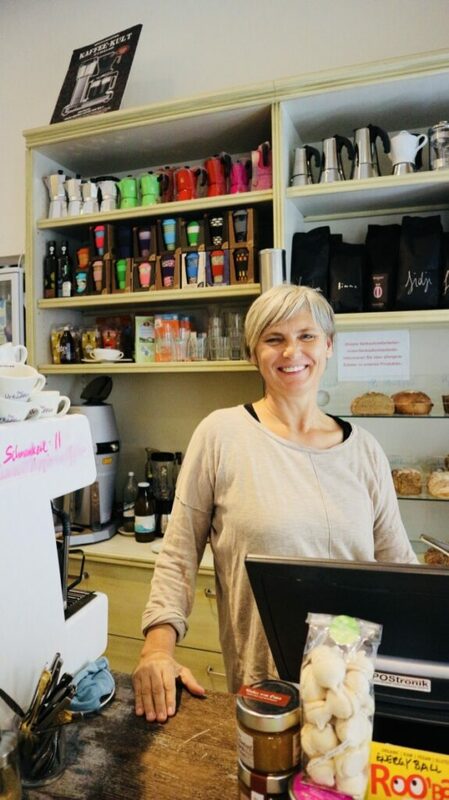 As a former owner of a coffee house and restaurants still having the business eye. Alois and Margret Macheiner started this project ten years ago and nowadays they run three spots. The roastery, a coffee house and the prettiest combination of coffeehouse and restaurant that I’ve ever seen. 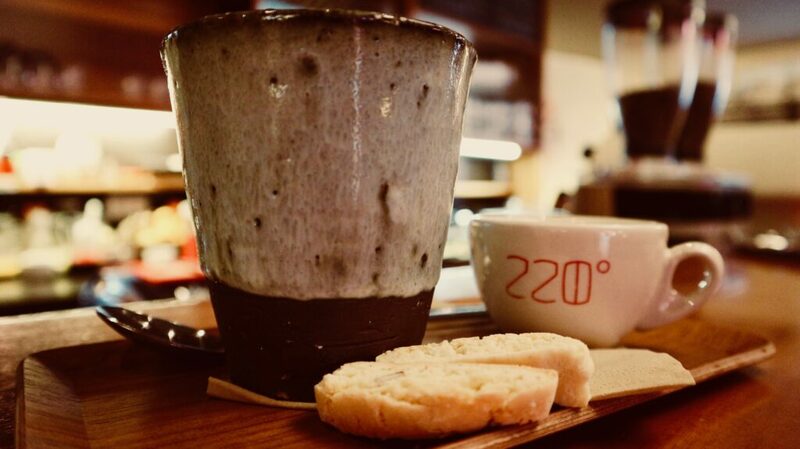 They pay attention to every single detail from the outside decoration to the inside atmosphere, how present the coffees on a precious cups over a thin elegant wood plate, the food, the service and the staff always smiling even in the rush moments! I am a lover of the blends and roaster, I can tell you that build a blend and roast the same blend through the years is the real roasting art. Alois is in charge of the roastery where they roast and sell the coffee. Here I bought the Selektion Zwei and Colombia that by the way is spectacular and I loved how they closed the coffee bags with the same braided thread used in the coffee tote bags. 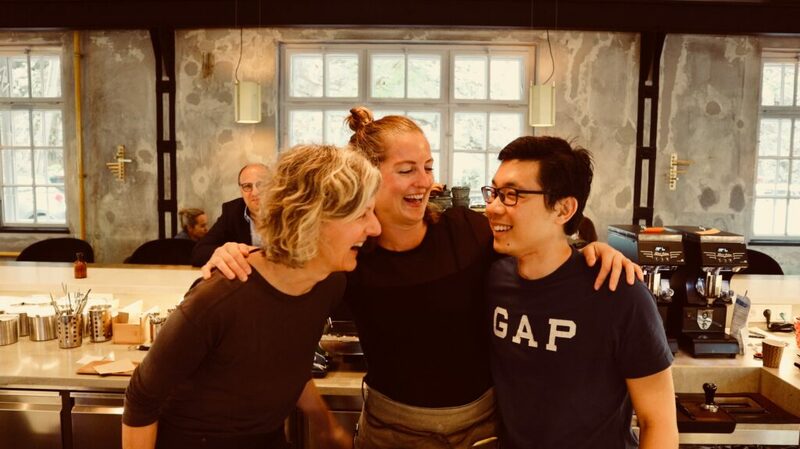 I met there Margret, her daughter Katarina and Carlo Tandjoong part of the café staff. And with Christian Kaiserseder from KK solutions (Victoria Arduino, Nuova Simonelli and BTW best water technology) spoke about the new Aurelia II. In their business cards only shows the other places and Alois told me “you must visit our new place Nonntal, you will love it!”. He was right and I loved so much that I would like to work there. Just opened May 15th and I went there the June 14th! Here I tried the Yirgacheffe and the Selektion Zwei, both in espresso. I get lost in Salzburg twice and the 2nd time this banner call my attention! 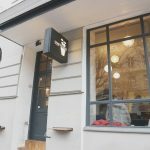 I just founded a 3rd roastery in Salzburg, lucky me! 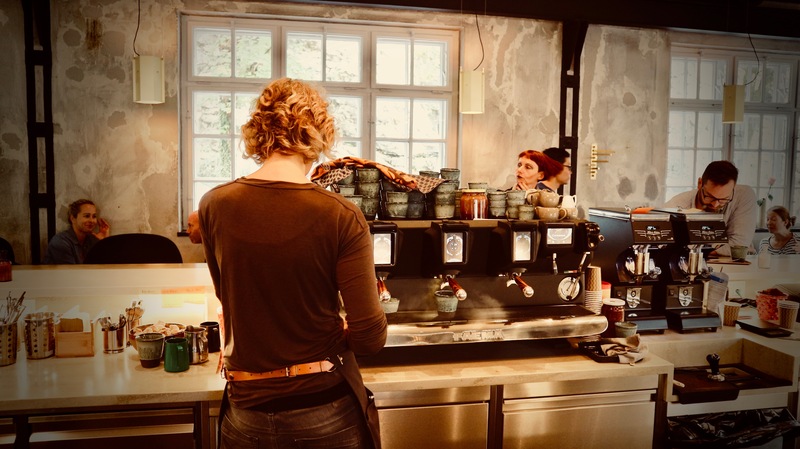 Erna Reichinger is the owner of this micro-roastery and coffee house focused in bio Speciality Coffees from East Africa that roast herself. Here I had the chance of meeting to Janine Reyhani, she provides the green coffee to Erna and she owns a micro-roastery in Gratz.